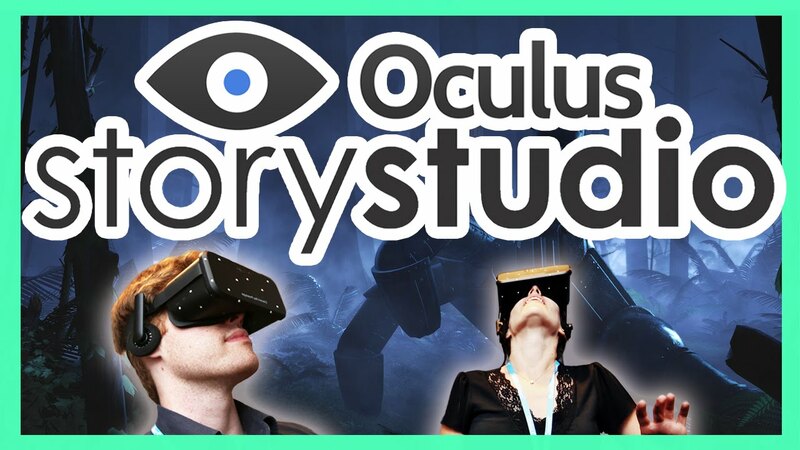 HomeFacebook Shutters Oculus Story Studio; Is This The End of Cinematic VR? 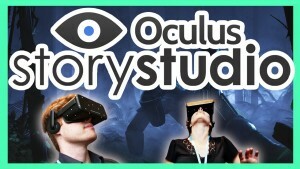 Facebook Shutters Oculus Story Studio; Is This The End of Cinematic VR? 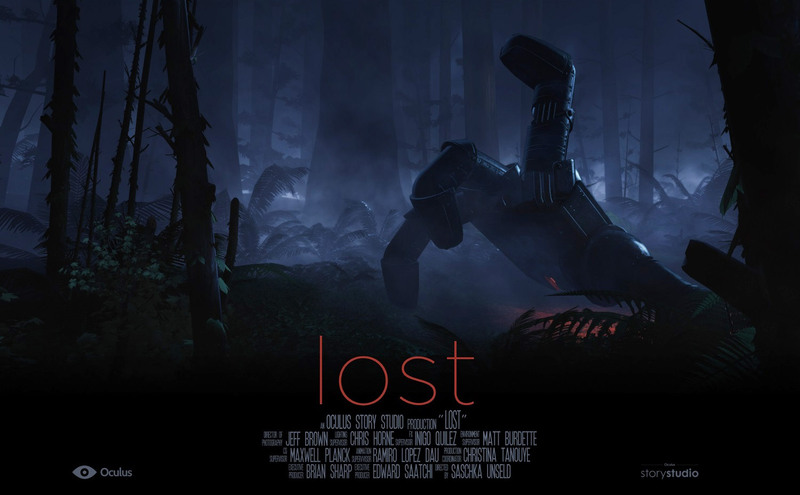 When Facebook first bought Oculus Rift and created Oculus Story Studio for generating virtual reality content, it portended an opening of the flood gates for VR to become the next great cinematic frontier. But a little over two years later, the Story Studio has been shut down. Could this mean the beginning of the end for virtual reality content creation? Not really. But maybe it should. Facebook had high hopes back in 2015 that Oculus would be the lynchpin of a cinematic revolution. They even lured Saschka Unseld and Max Planck away from Pixar to head their creative and technical teams for Story Studio, under the direction of producer Edward Saatchi. But as time has progressed, Facebook began going down a more social path with VR, launching Facebook Spaces, where members can meet on neutral virtual ground and experience life in cyberspace. By shifting away from content creation, Facebook is concentrating more on infrastructure. But that doesn’t mean that Facebook has lost faith in virtual reality. Far from it. They just want to be providing incentives for third party virtual content creators to blaze that trail. To that end, they have set up a virtual reality content fund of $50 million which will fund third party development all over the world. The content creation commitment will come out their initial $250 million investment that yielded experiences such as the 2016 NBA Finals in VR, or the video game RockBand VR. The new fund will go towards experimental, non-gaming virtual content, and is designed to jumpstart qualifying and groundbreaking virtual reality ideas. Think of it as a “Skunkworks” of VR content. In addition to the seed fund, Facebook will also be providing VR content creation tools to help creators develop their skills, and instruct how to get their story ideas out in the wild. So if you’re delving into virtual reality, Facebook has some tips and tutorials on how to get your VR film made, distributed, and will even provide networking opportunities to meet fellow VR filmmakers. Facebook may be deciding to outsource Oculus VR content creation, but that doesn’t mean it’s just laying off the employees of the story group. Even though all VR projects under development have been canceled, the social media giant is offering the fifty story group employees the chance to apply for other positions within Oculus. These include some internal projects, such as a virtual reality adaptation of Neil Gaiman’s novel, “The Wolves in the Walls.” So while Facebook is streamlining and refining where they are going with Oculus and virtual reality, they are still actively involved in content creation, just from a more silent partner perspective. Honestly, I think this is a tac that comes with shifting of the proverbial winds, and frankly, I’m still not a believer in virtual reality cinematic content. But for experiences and video games? You bet. But as far as a VR movie goes? I’d rather watch a screen in front of me, than looking around trying to see everything. It could be that Facebook is seeing the same thing.